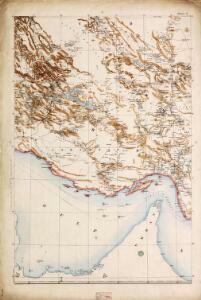 Description: Map of Persia ... Compiled in the Intelligence Division, War Office. 1886. Revised 1891, mainly from material supplied by the Surveyor General of India.